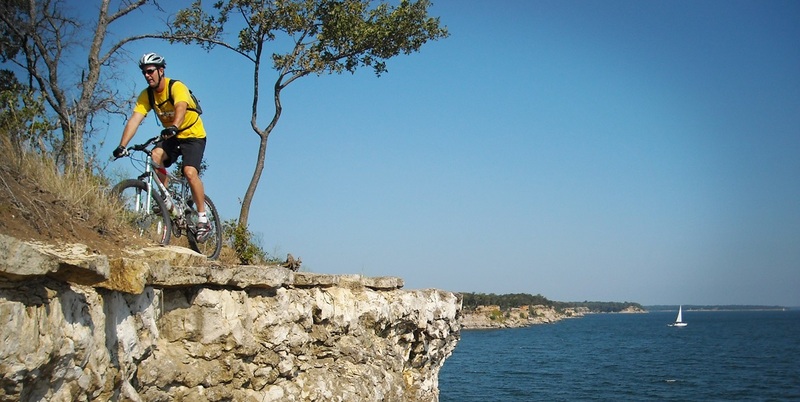 Our mission is to reach at least 80% of Sherman, Denison, and Durant area with great chiropractic care. As part of your healthcare team, we want to help families discover their God given potential to Get Well, Move Well, and Stay Well using clinically proven chiropractic techniques. We want to help our patients realize pain relief, increased mobilization, and wellness by utilizing chiropractic care. As a Chiropractor with over 22 years of experience and who has given over 200,000 adjustments, Drs. Knight, Davis, Lackey, Turner & Williams are committed to promoting optimal health and well being of patients. Recently honored with Integrity Management's prestigious Five Star Service Award. 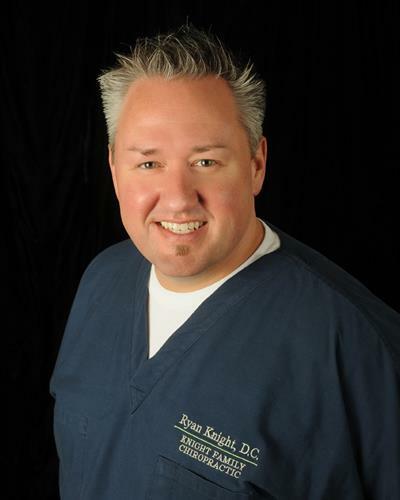 Dr. Knight was born and raised in Denison & is his 16th year in practice! Come see the difference we can make in your life through chiropractic. 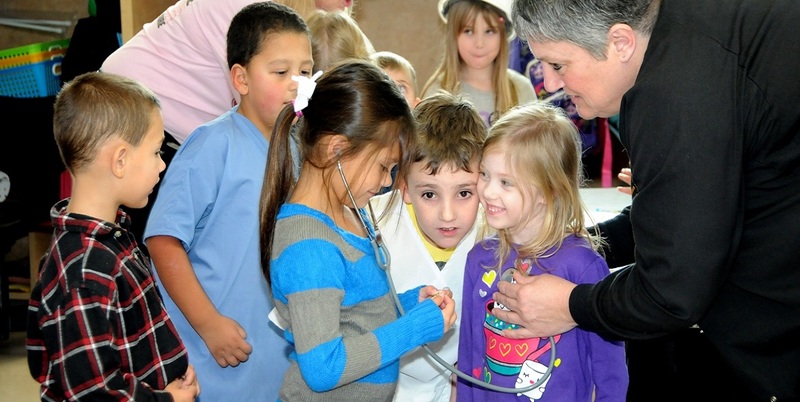 Our doctors and staff are available for health fairs, screenings and presentations. Join us in making a difference in our community through our ongoing fundraising! The office is located in Denison, Texas, at 3230 South Eisenhower Parkway. The Eisenhower Parkway is located off of Highway 75 (Central) and Spur 503.